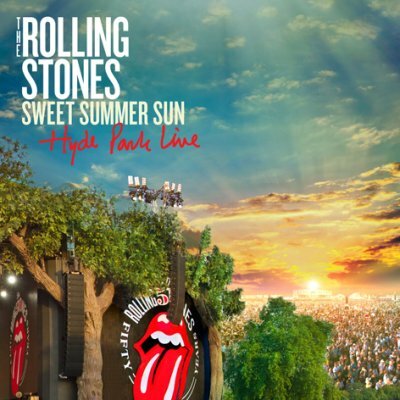 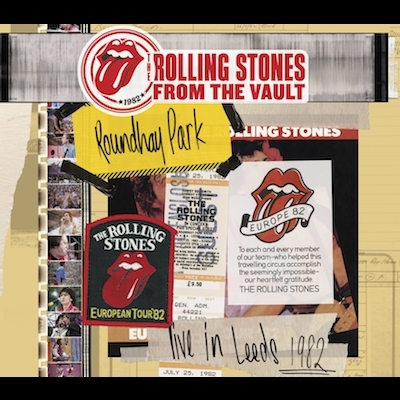 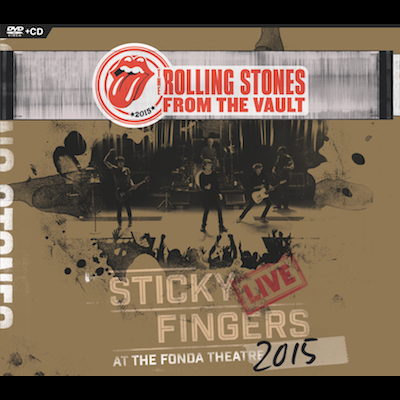 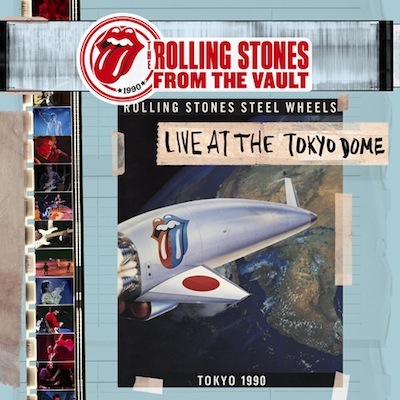 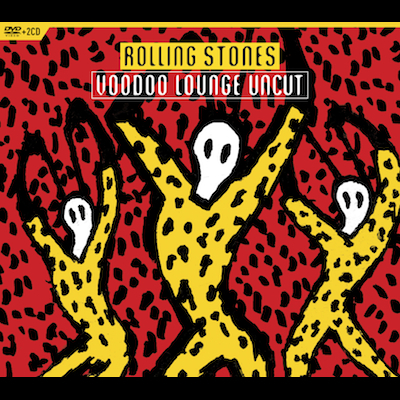 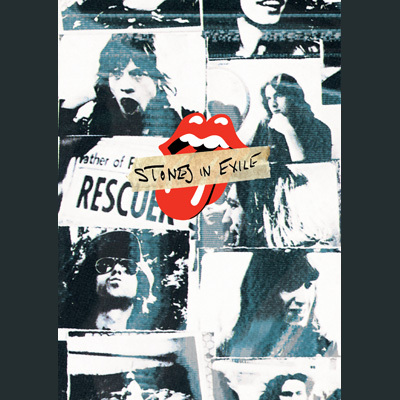 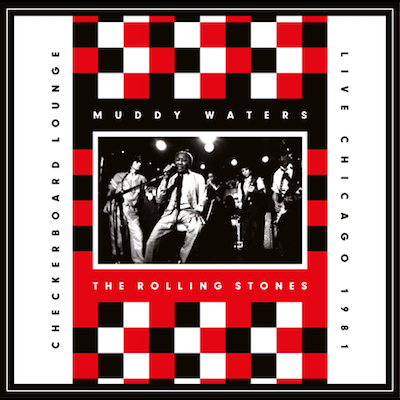 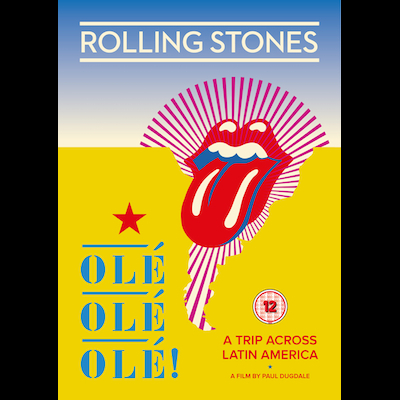 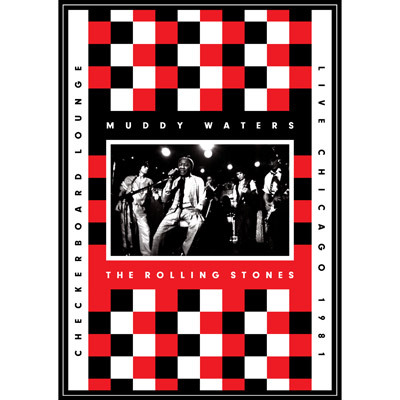 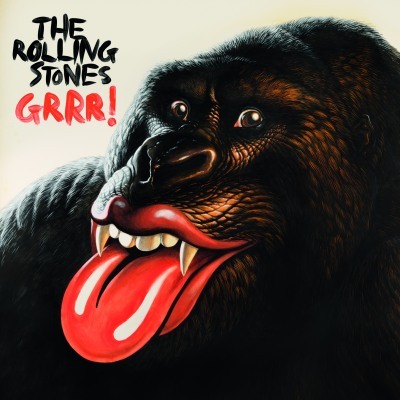 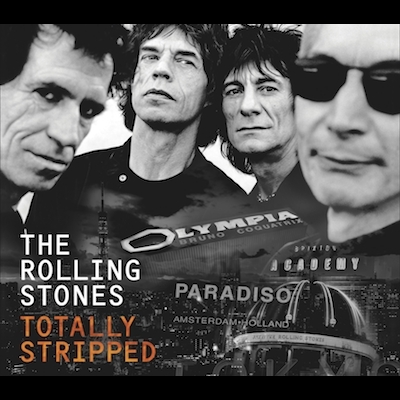 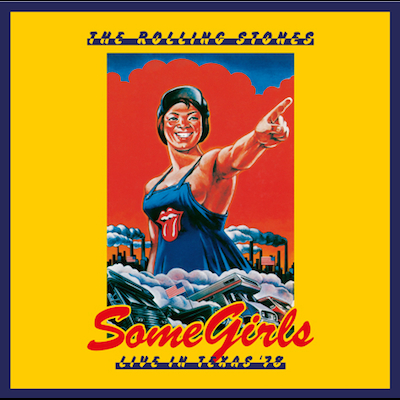 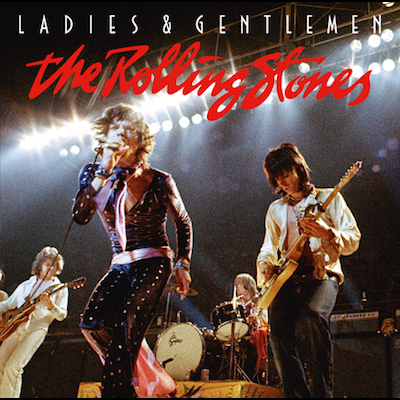 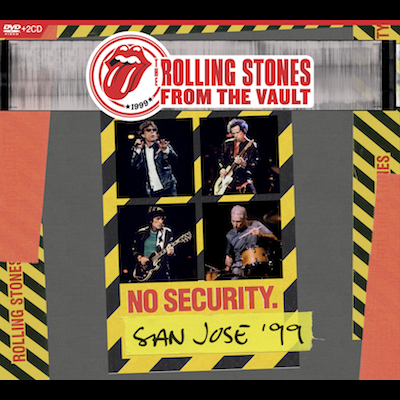 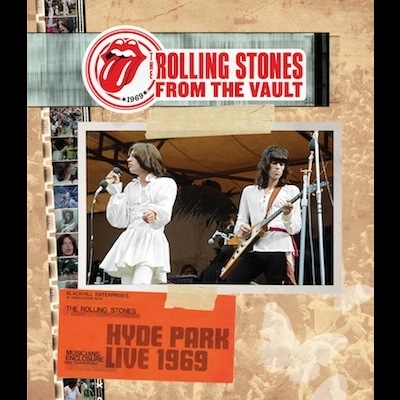 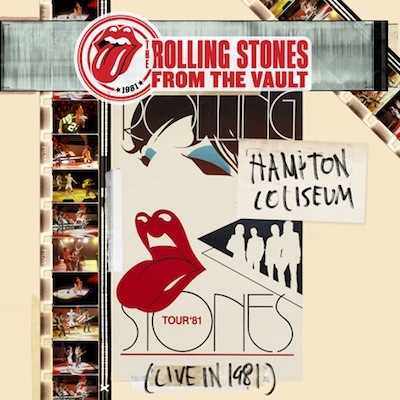 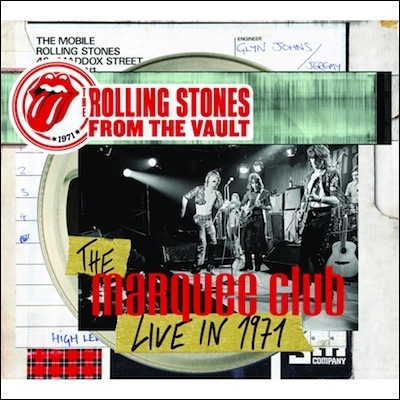 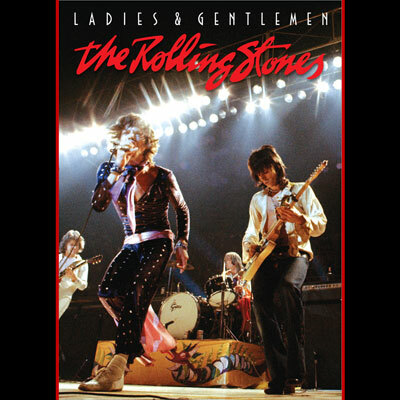 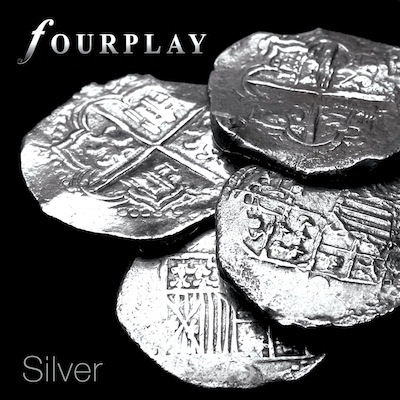 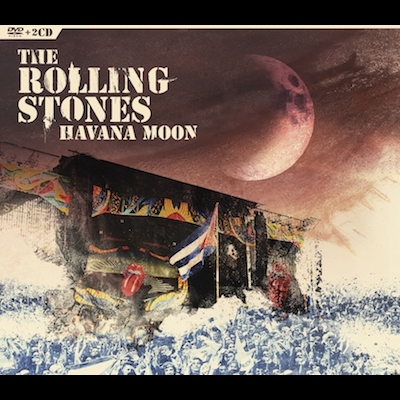 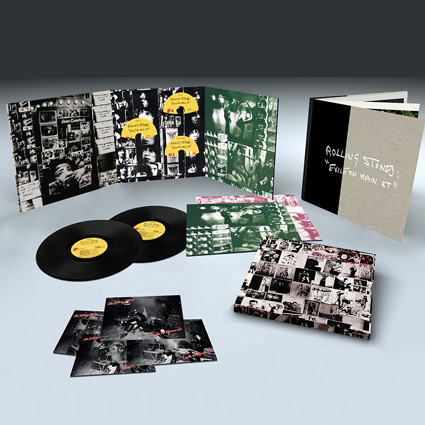 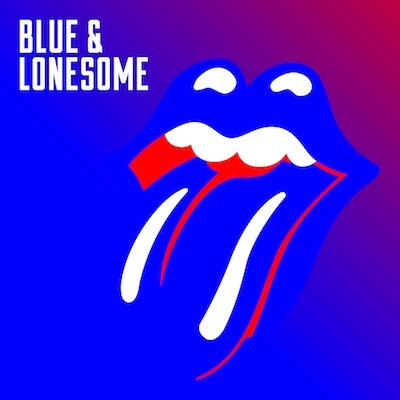 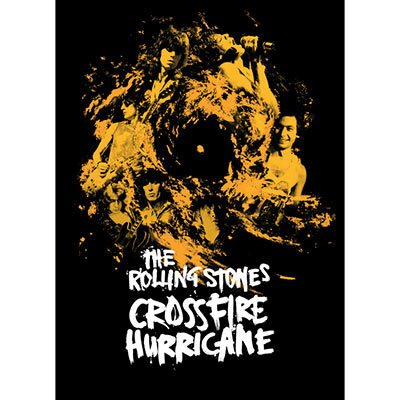 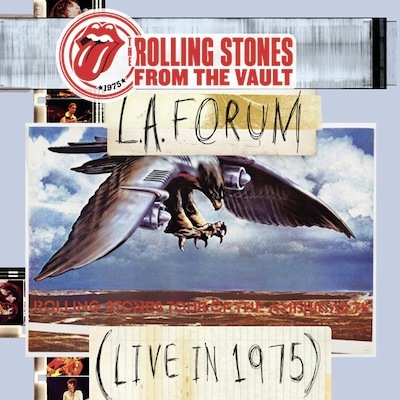 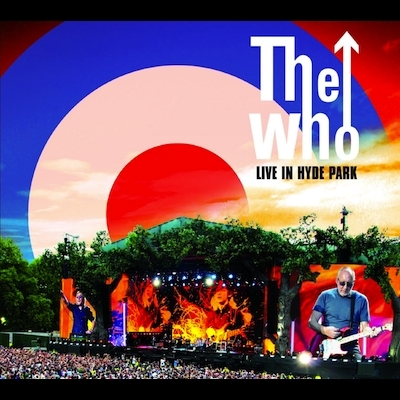 Continuing the very successful From The Vault series of classic, previously unreleased Rolling Stones live shows, this release is taken from their performance at Roundhay Park in Leeds, England on July 25th 1982. 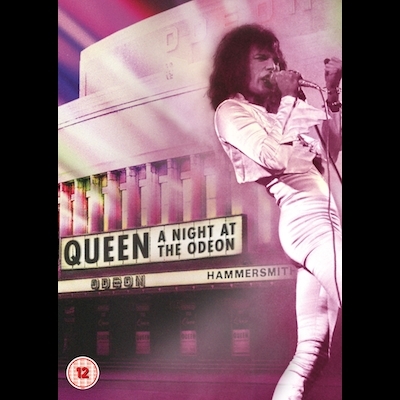 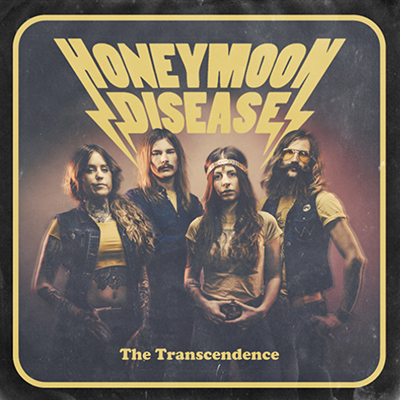 This show was the last concert on their 1982 European Tour in support of 1981’s acclaimed Tattoo You album which would be their last live tour for seven years. 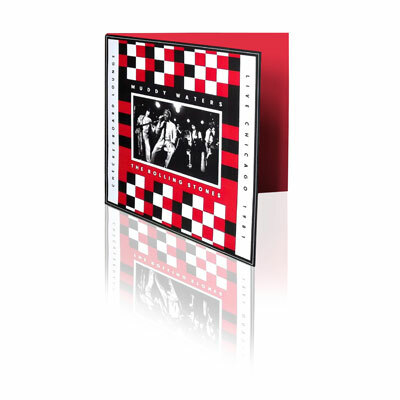 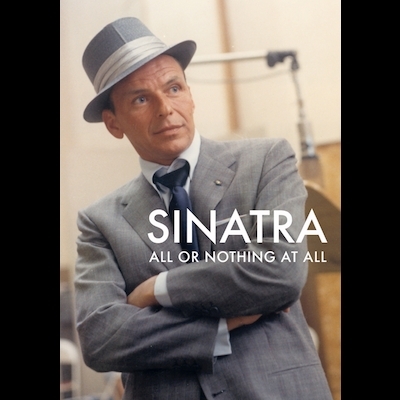 About half of the Tattoo You album is included in the set including the hit single “Start Me Up.” Available on DVD/2xCD and Blu-ray/2xCD.